You are here: Home / News / Ingénue: 25th Anniversary Edition Out Everywhere Now! Ingénue: 25th Anniversary Edition Out Everywhere Now! The Ingénue: 25th Anniversary Edition is out today on CD and digital formats, with the vinyl to follow on August 18. The new two-disc set, celebrating the double platinum-selling, Grammy Award–winning album's silver anniversary, includes remastered versions of the album's original ten tracks, including its huge hit, "Constant Craving," along with eight previously unreleased performances from k.d.’s 1993 MTV Unplugged episode, recorded in New York City's famed Ed Sullivan Theater. You can watch her MTV Unplugged performance of "Constant Craving" here. Additionally, k.d. marks the anniversary with the Ingénue Redux Tour, which visits Australia and the Canada this summer; details may be found below as well. 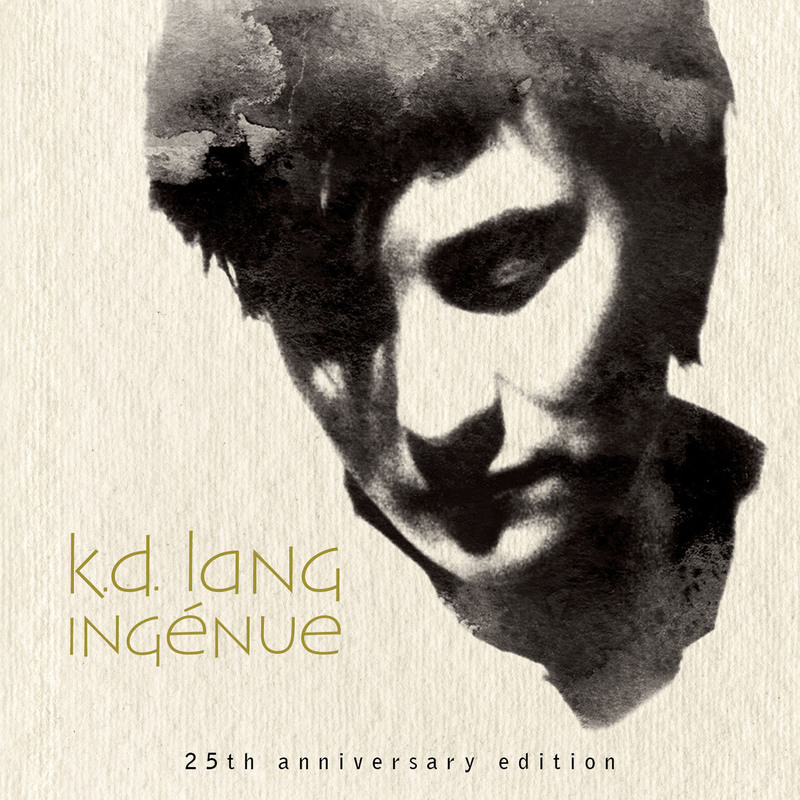 To pick up a copy of Ingénue: 25th Anniversary Edition, head to your local record shop, kdlang.com, iTunes, Amazon, and the Nonesuch Store, where CD and vinyl orders include a download of the complete album at checkout.